In a classic rags-to-riches story, Vikram Swain from Antarigam in Ganjam district of Odisha has come a long way (literally and metaphorically!) from being an in an orphanage working in a park and earning Rs.400 at the age of nine to being the dance and gymnastic trainer for the new generation of Bollywood actors such as Tiger Shroff, Sooraj Pancholi and Athiya Shetty. Vikram went to Mumbai at a very young age and began doing odd jobs to support his younger brother back home in Odisha. The turning point in his life came in 2009 when he was on the Juhu beach and saw a few kids doing gymnastics. He began mimicking them and got hooked. Sundays and other holidays were spent on the Juhu beach, practising and perfecting moves. And during one such practice session, he caught the eye of the then newcomer in Bollywood, Tiger Shroff, who was in preparation of his debut film, Heropanti. 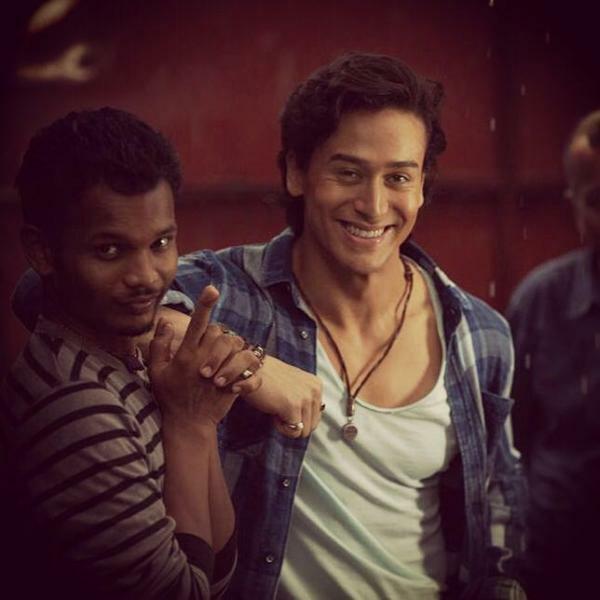 Tiger Shroff began training with Vikram and eventually the latter became Tiger’s official trainer. 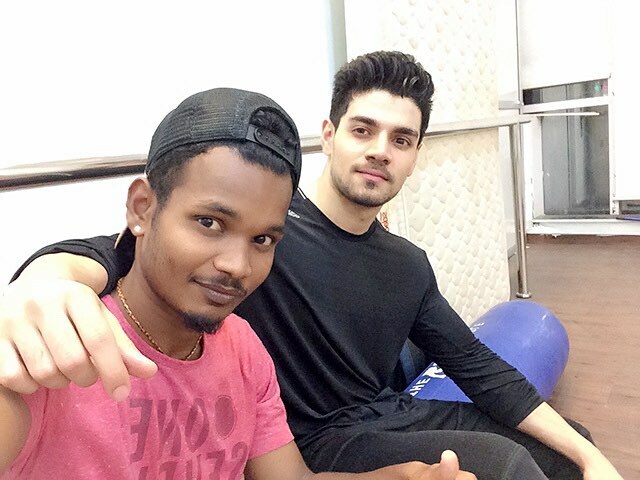 Vikram feels grateful for all the support that he has received from Tiger Shroff and Sooraj Pancholi who have helped him carve a niche for himself in a cut-throat competitive world of Bollywood: from teaching Vikram how to view videos on YouTube for practice sessions to helping him financially. 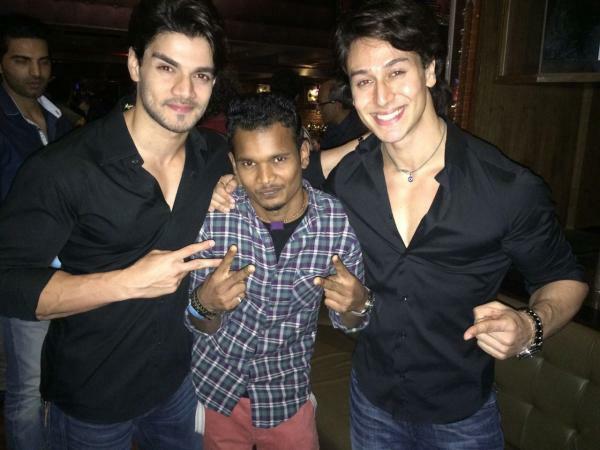 Vikram is now an official member in Team Tiger and accompanies him to his movie sets and fun getaways. He is also an assistant choreographer to one of Bollywood’s leading choreographer, Ahmed Khan and has worked with him for films like Kick, Phantom, Hero, All is Well, etc. With sheer hard work and the determination to make it to the top, Vikram sure proves the words of Abraham Lincoln (In the end it’s not where you’re from, it’s where you’re going; it’s not who you were, it’s who you become) true.